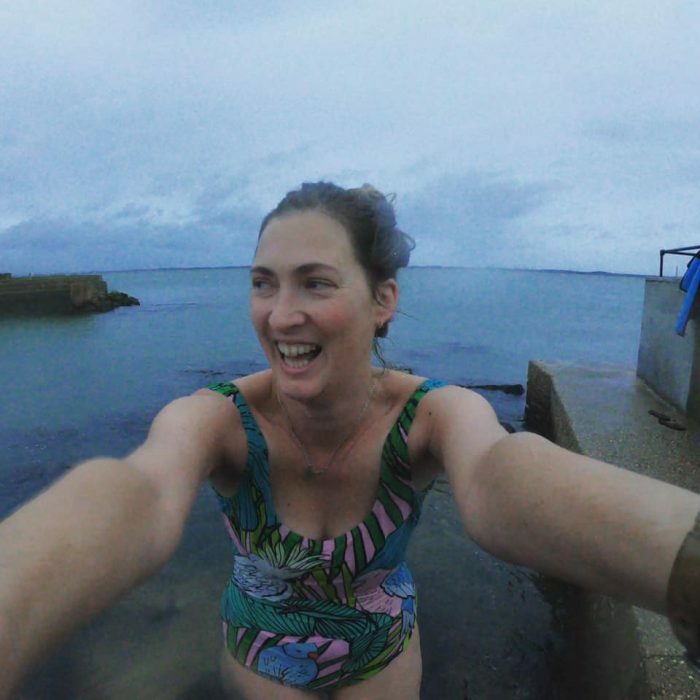 Home/News & Events/News/Isle of Wight/A Dip a Day! 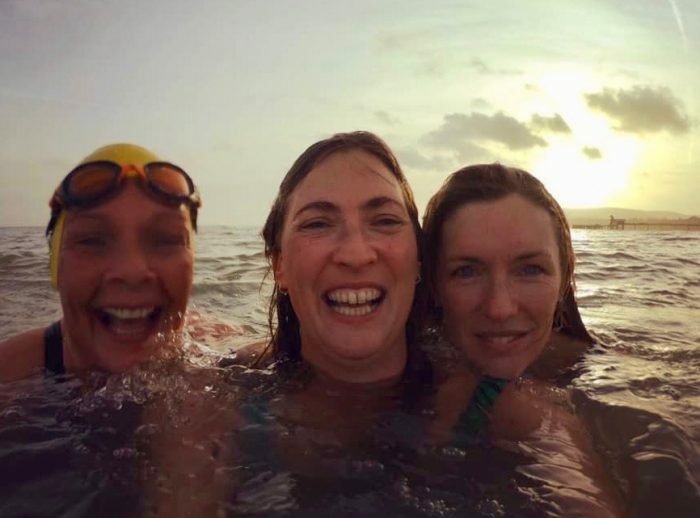 Our brave volunteer Alex swam in the cold IOW seas every day in December to raise money for our project. Friends joined her from time to time but often she swam alone and in the dark before going to work! She raised an amazing £374.87!